The Upcycled & Co. Taster Course showing you how to make your home beautiful. - UPCYCLED & CO. 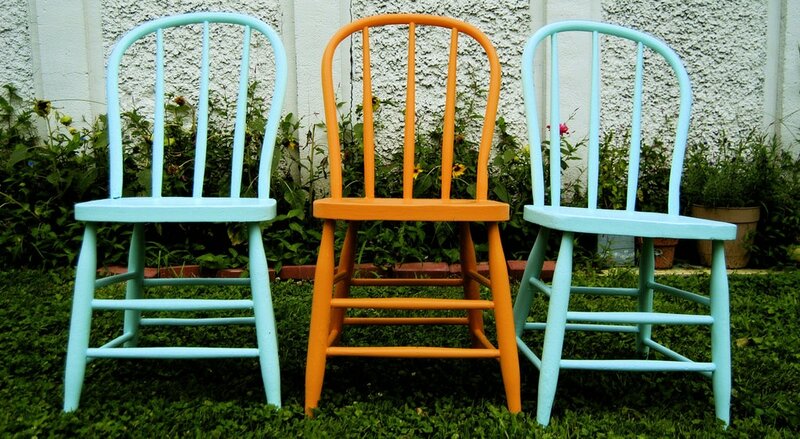 Learn how to make your home beautiful with upcycling. Get inspired, get ideas and get a plan. ​Take the course today!